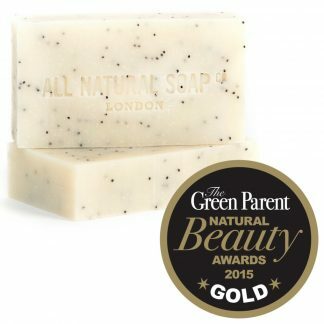 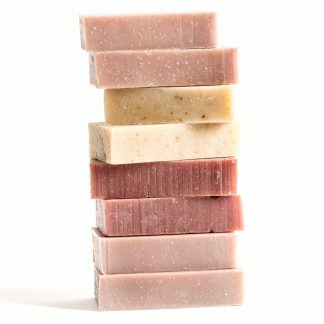 There’s nothing quite like a long soak or a hot shower with this bar after a long day. 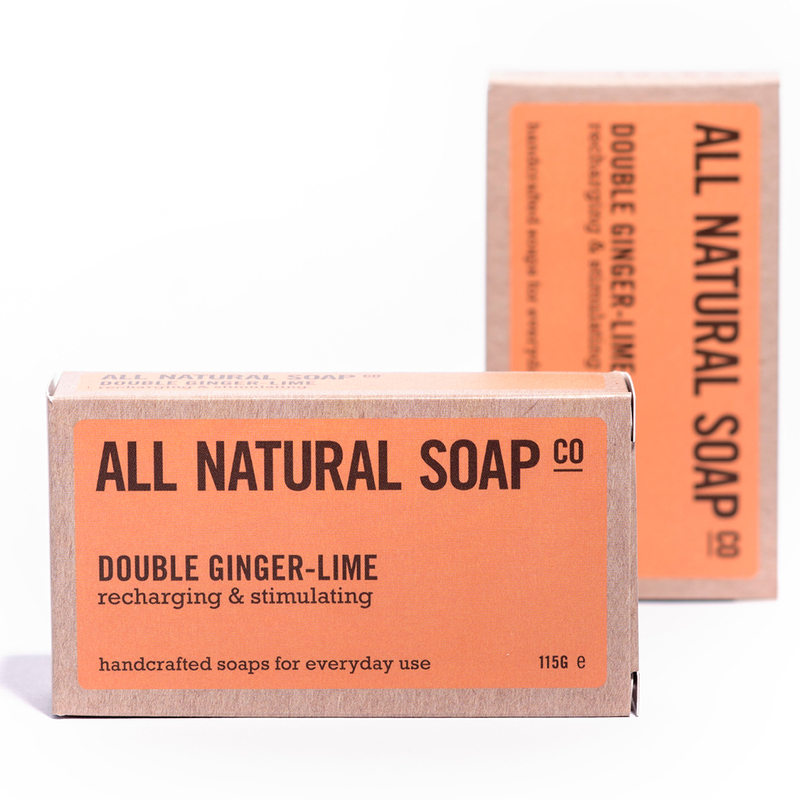 Ginger is well known for its warming and soothing effects on tired muscles and minds, so we’ve put a double dose in this bar. 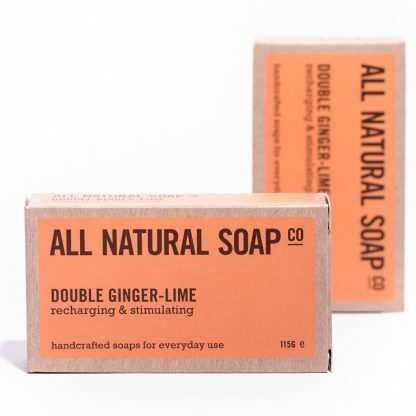 It contains plenty of the deliciously spicy essential oil combined with just the right amount of the ground root, and to create an extra sense of refreshment and positivity, the scent is rounded off with the clear and bitter-sweet essential oil of lime. 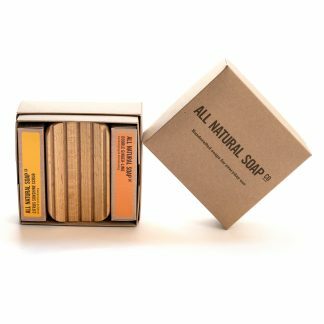 For an added dose of antioxidant renewal, we’ve also included some skin-loving turmeric, famous in India for helping to beautify the skin. 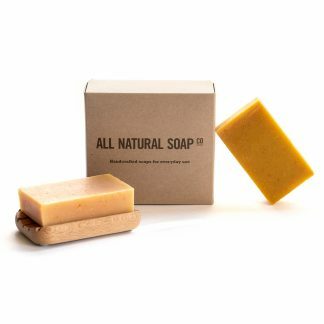 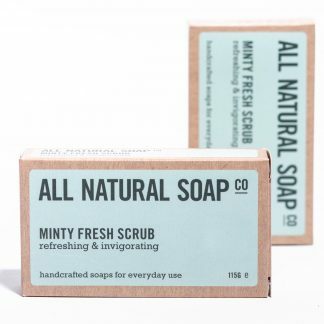 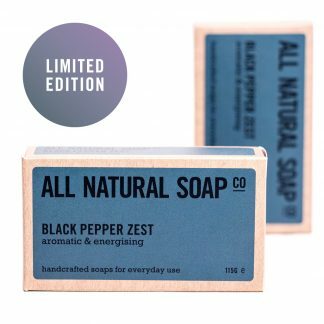 Slightly scrubby and suitable for all skin types except very dry or sensitive due to the soap’s stimulating nature. 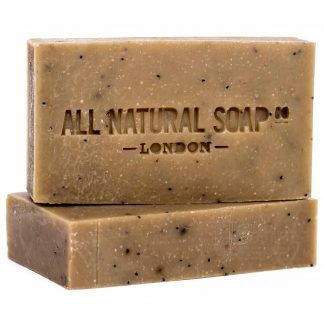 I took this soap on a hiking holiday in the Alps and found it both reviving and soothing on the muscles after long days of walking. 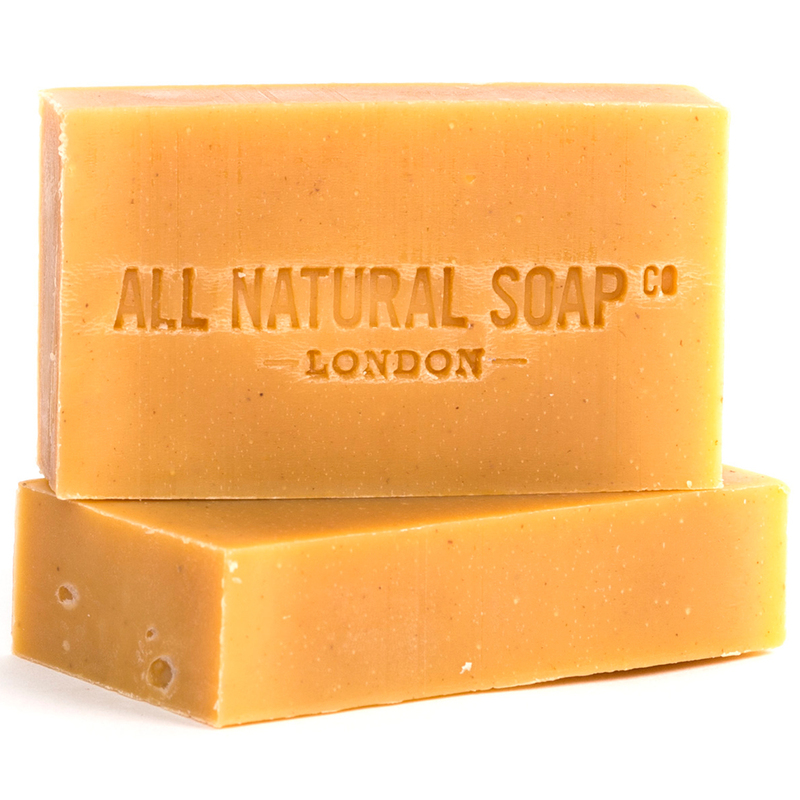 The scent is also amazing. A brilliant soap!